JUST REDUCED!!! 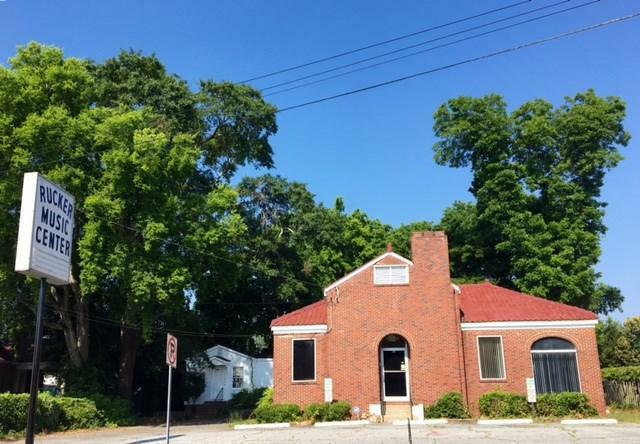 Midtown Commercial Brick Building with 1000 SF detached storage building loaded with charm and ready for occupancy! 2 professional wall hung beauty salon or barber shop sinks are already mounted for use. Currently occupied by Anointed Touch Hair Studio.